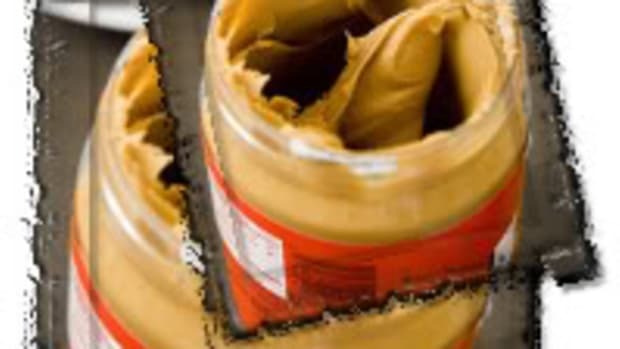 Based on the CDC’s and FDA’s investigations of the ongoing salmonella outbreak, the U.S. Department of Health and Human Services wants consumers to continue taking precautions with products that contain peanut butter. 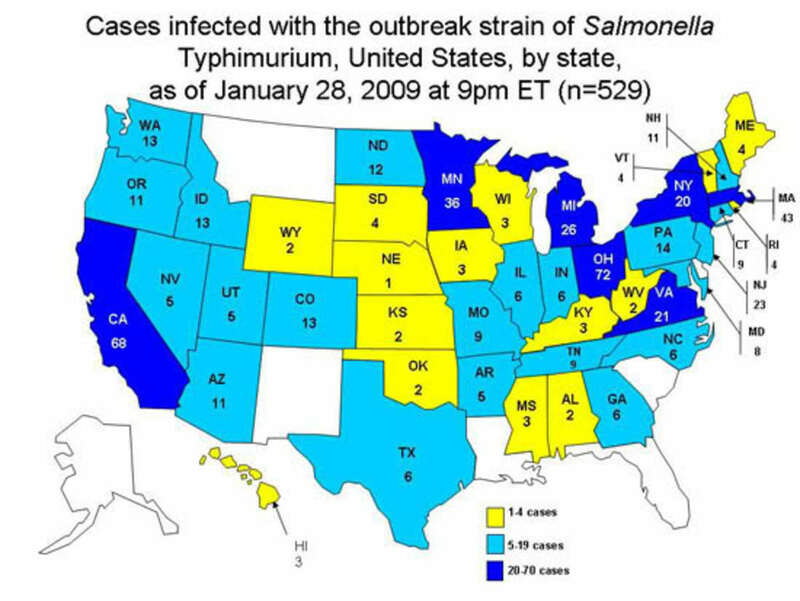 As of Thursday, 529 cases of salmonella infection have been reported in 43 states. 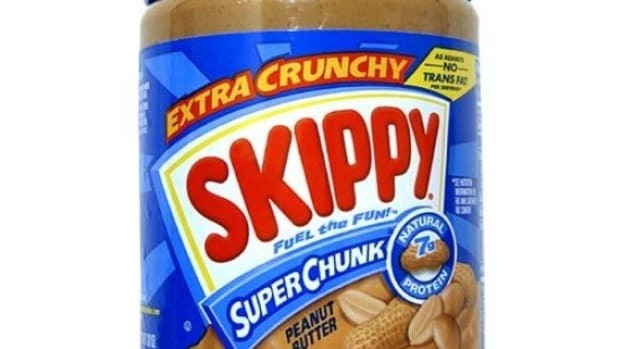 Do not eat peanut butter products that have been recalled. Please continue to check the FDA’s searchable list of recalled products. Stay on top of the news. 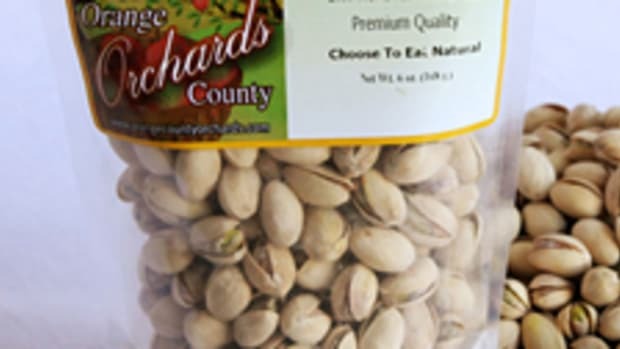 Be advised that the Peanut Corporation of America (PCA) has expanded its recall to all peanuts and peanut products produced since January 2007. These include dry-roasted, oil-roasted and granulated peanuts. As the New York Times reported this week, PCA has a history of health and sanitation violations, including mold growth on walls and knowledge that products were contaminated. 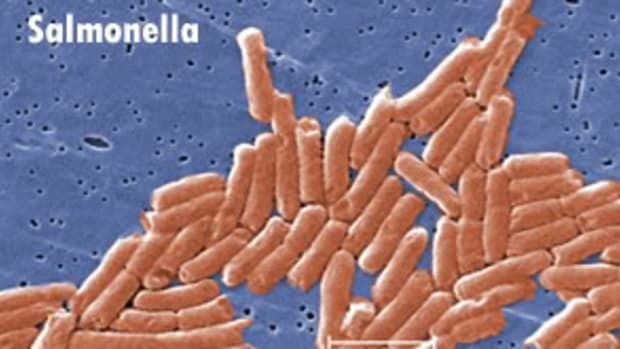 Congress is expected to hold hearings on the outbreak next month, including testimony from victims and PCA’s president, according to attorney William Marler. Verify before eating. 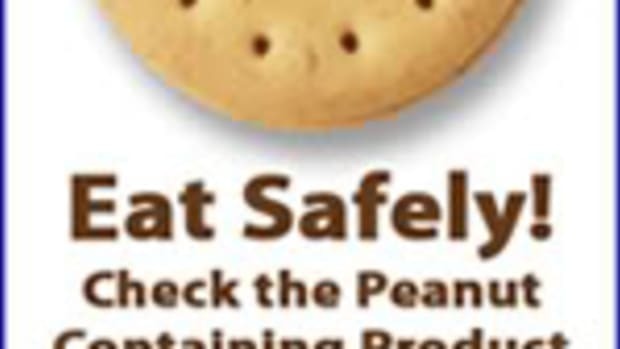 Postpone eating products that contain peanut butter, such as cookies, crackers, cereal, candy and ice cream, until more information becomes available about specific brands. As we’ve urged in the past, if you’re concerned about a product, call the phone number on the packaging. In some cases, you’ll find info on the company’s web page. 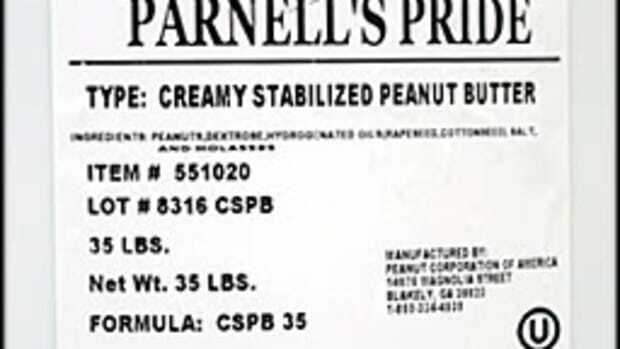 Major national brands of jarred peanut butter found in grocery stores are not affected by the recall. Protect your pets. Some pet foods and treats may contain peanut butter, including dog biscuits and bird food. If you have a recalled pet product in your home, do not feed it to your pet or other animals, and continue to check the FDA’s recall list for pet food. 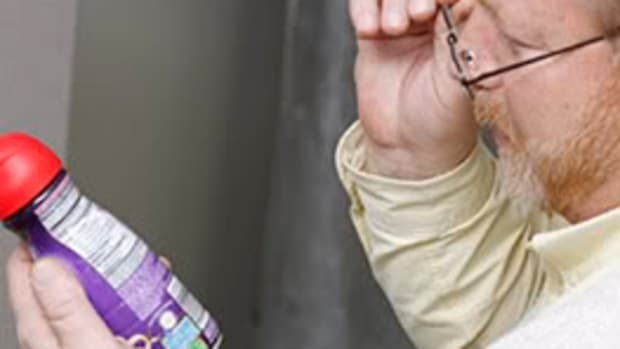 Throw away recalled products, and immediately wash your hands and pet utensils. 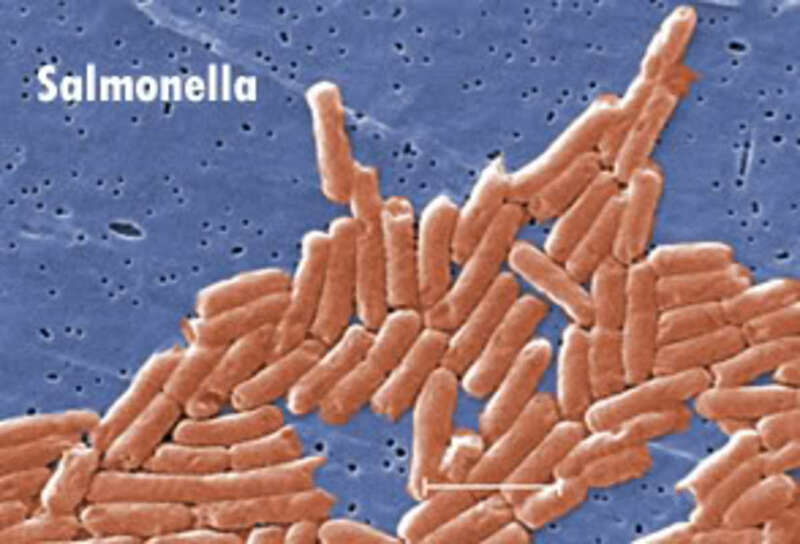 The CDC has launched a special informational web page on pets and salmonella. Share the CDC’s hotline number with friends and family members who lack Internet access. They can call (800) CDC-INFO for up-to-date information. Representatives are available 24/7 to answer questions in English and Spanish.